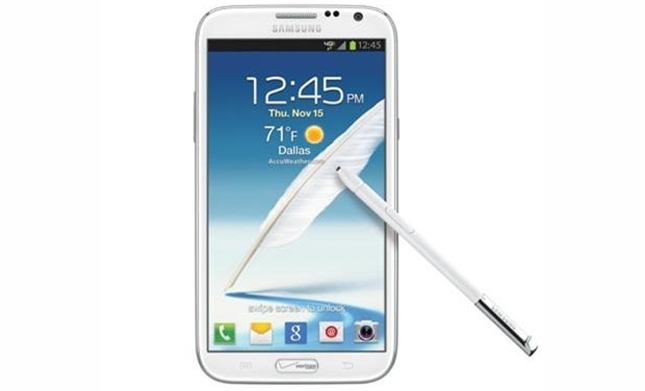 Verizon had released a new unannounced update for the Samsung Galaxy Note 2 earlier today which weighs only 7.8MB. According to the changelog from Verizon, this update will help to improve the security of the Galaxy Note 2 which most probably fixes the Exynos exploits that was reported several weeks ago. Apart from that it is also reported that this update will bring a new bootloader to the phablet. So have your Galaxy Note 2? Tell us more about the update if you’ve updated!